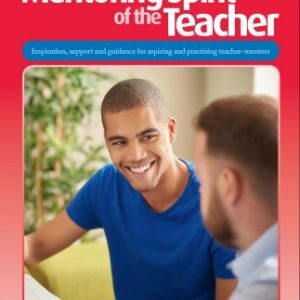 The Mentoring Spirit of the Teacher – Inspiration, support and guidance for aspiring and practising teacher-mentors aims to encourage the committed and dedicated teacher who is passionate about working with young people to reach their potential. 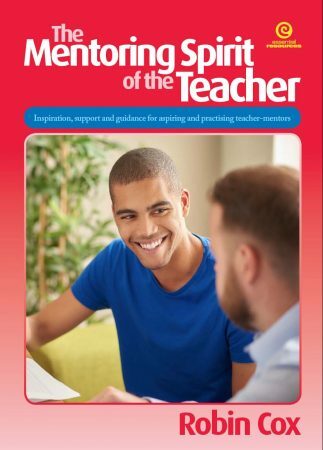 This includes practical suggestions and inspirational principles for any teacher who has experienced or would like to take on mentoring. 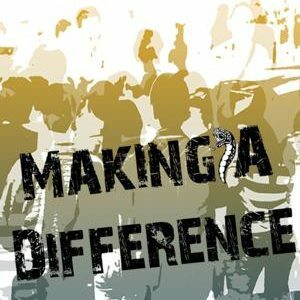 It shows how you can help students connect to their school, develop high self-esteem, have a sense of purpose and transform their future. Its relevance for teaching and mentoring Generation Y and Generation Z students should be stressed. The book was updated in 2016.